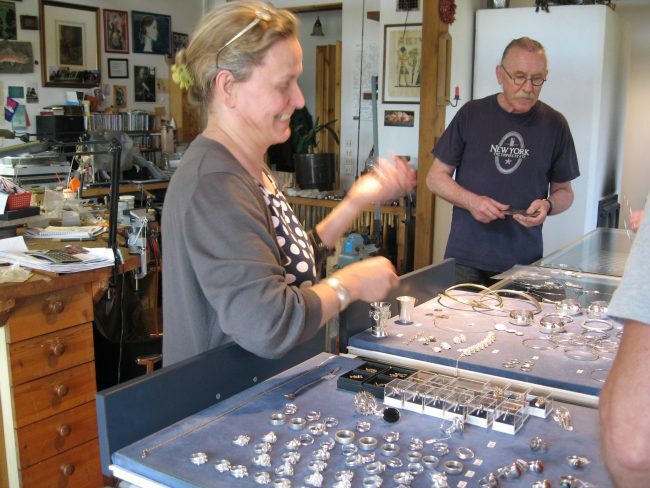 Jewellery traditionally used in Lapland is hand-crafted in the Inarin Hopea silversmith shop. The themes for the jewellery originate from jewellery that has been used in Lapland for centuries, carefully crafted into pieces suitable for today. 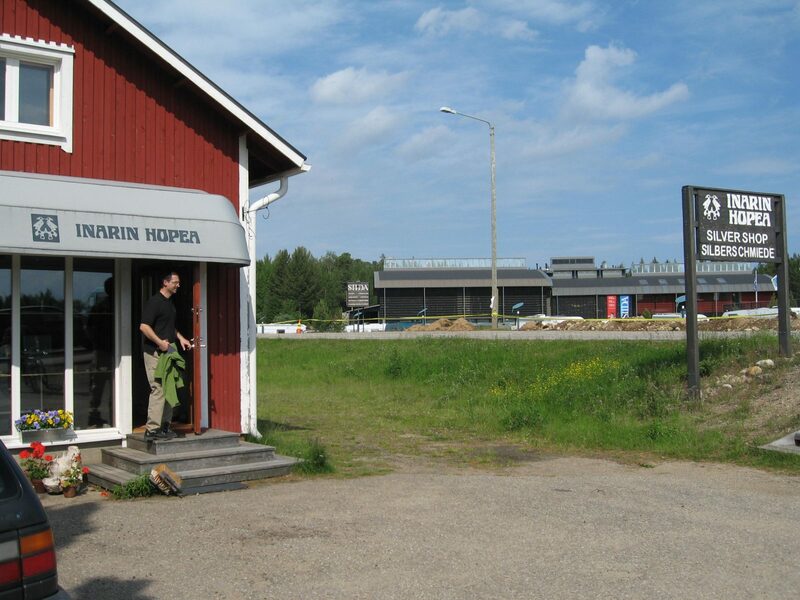 Inarin Hopea is located on the shores of the Juutuanjoki River, in the village of Inari.